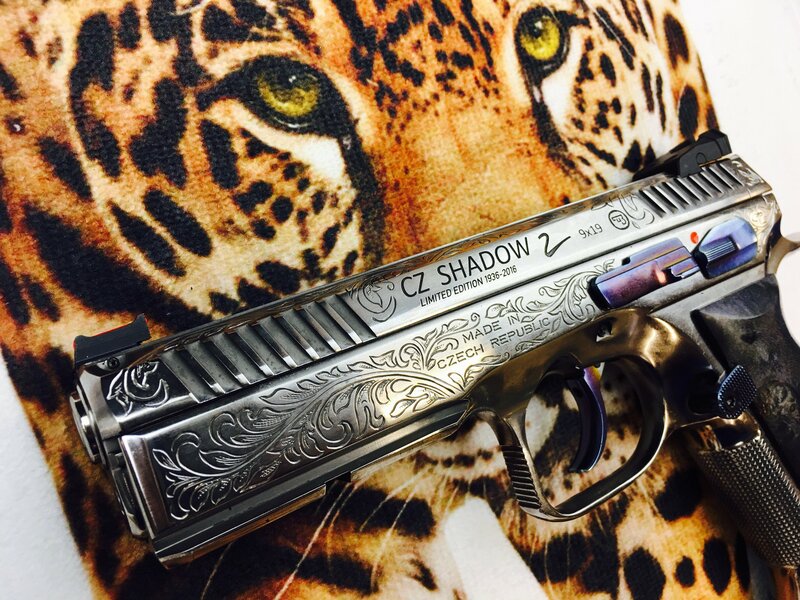 CZ SHADOW 2 engraved anniversary edition to celebrate 80 years of CZ! On the occasion of the 80th anniversary of the brand, CZ brought together all its know-how to offer you an exceptional and almost exclusive model. Indeed, this model was manufactured to 80 specimens only! 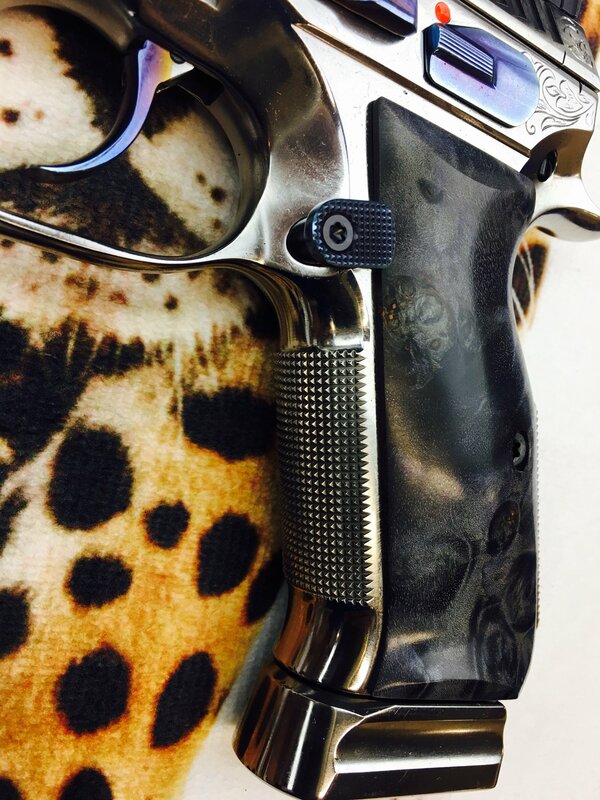 All original qualities of model CZ 75 , but with lots of improvements. 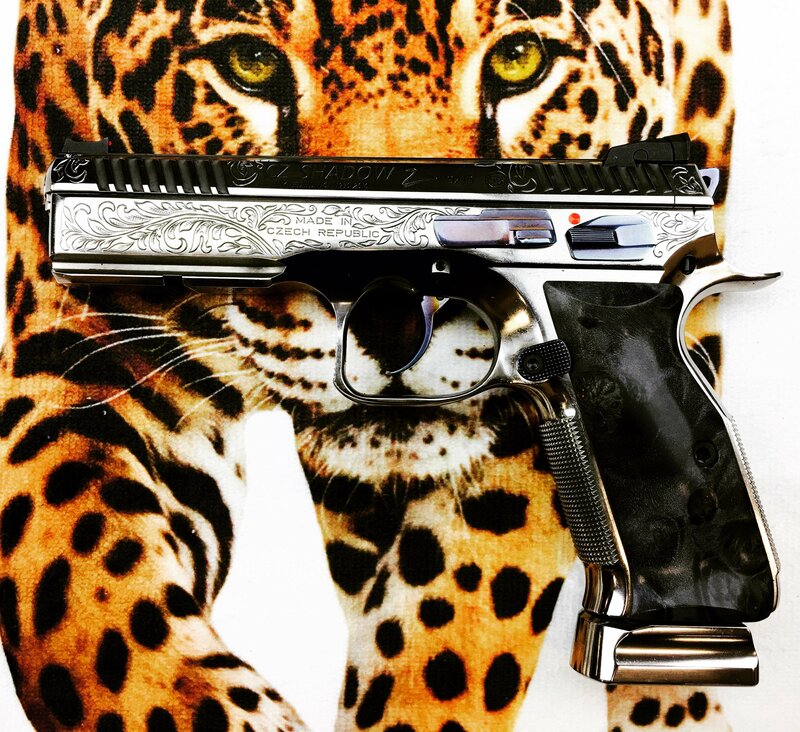 Since 1936, Czech Zbrojovka has been producing high-quality military, hunting and shooting weapons. 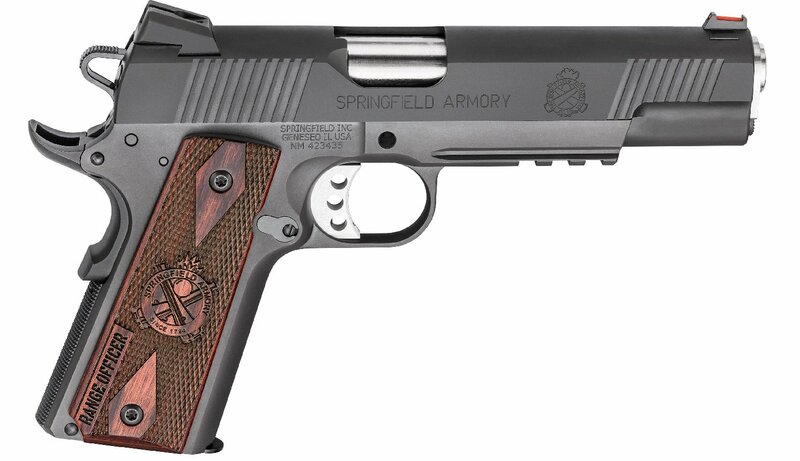 The range of shooting weapons is quite extensive, not all models are on our site but can be obtained without difficulty. Please contact us for prices and terms. 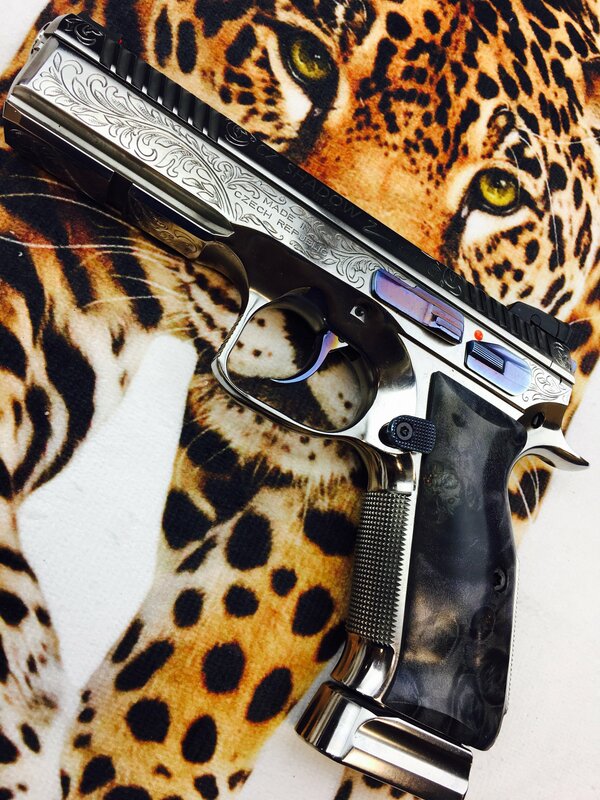 Supplied in CZ case with 2 mags and manual.